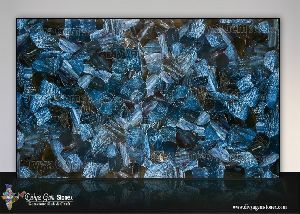 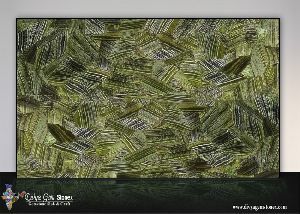 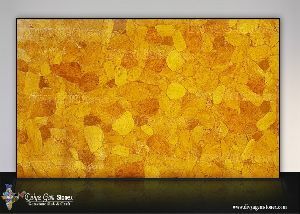 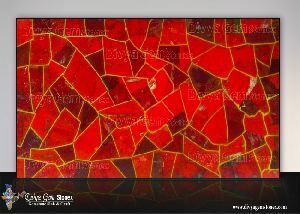 We are one of the prominent Manufacturers and Exporters of Jasper Slabs. 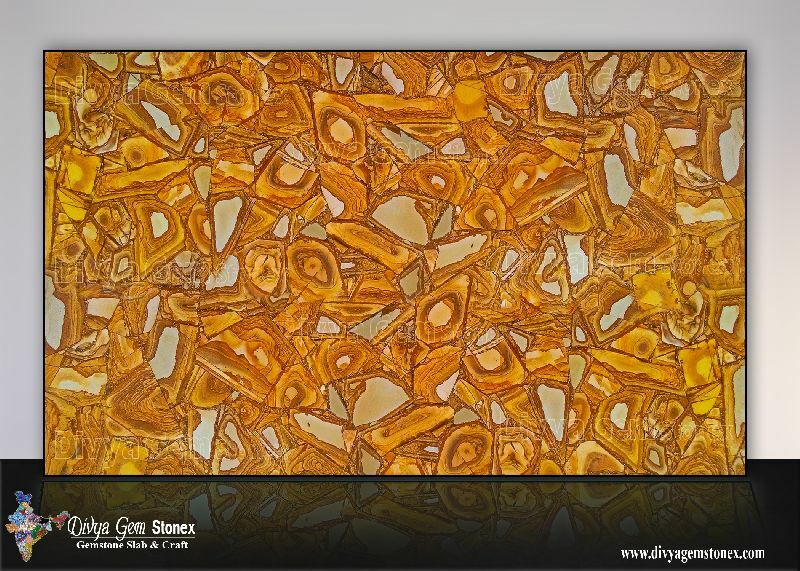 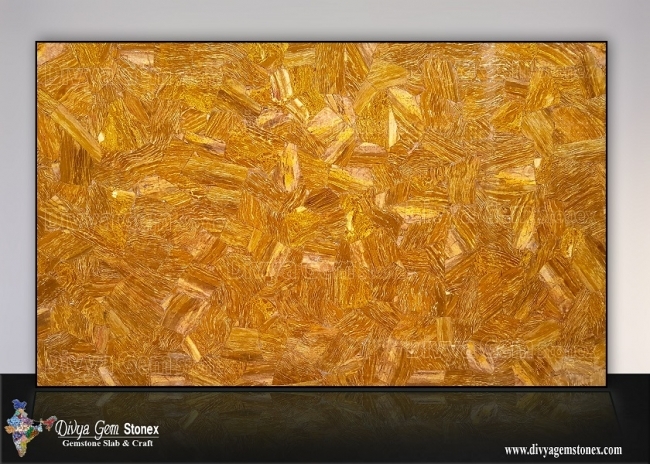 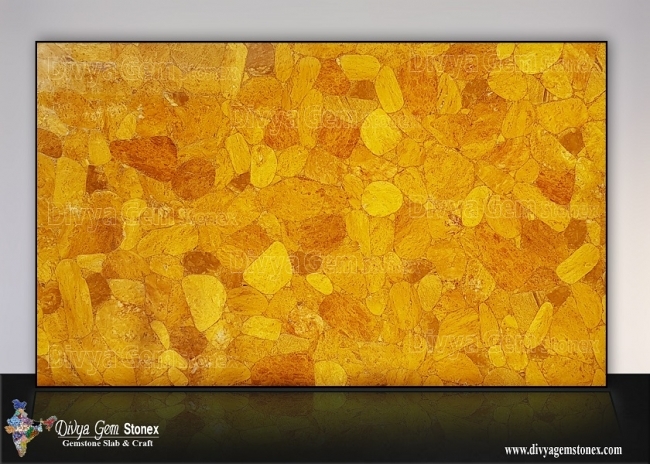 The Jasper Slabs are available in different sizes as per customerâ��s requirement. 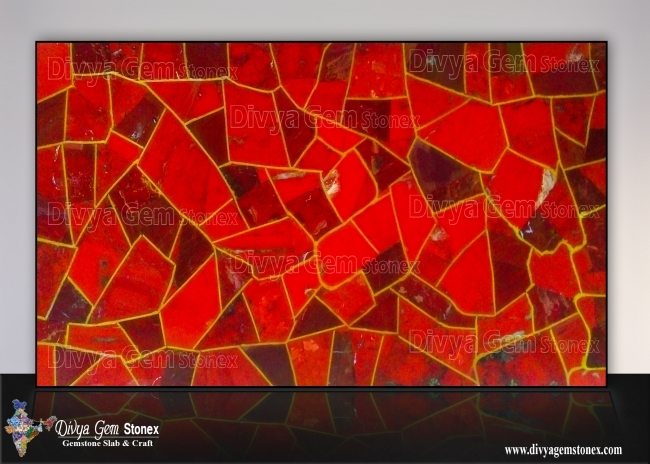 Known for durable quality and sparkling look, Jasper Slabs are widely appreciated among our clients. 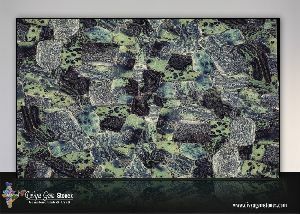 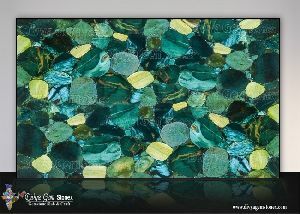 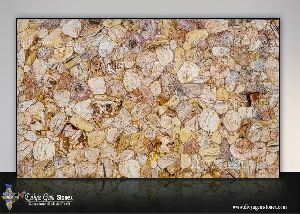 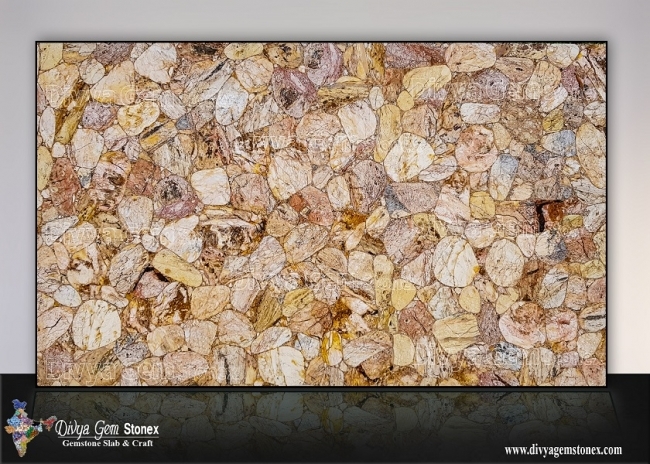 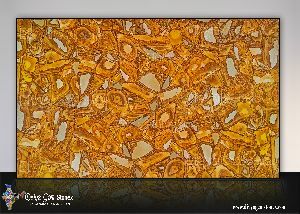 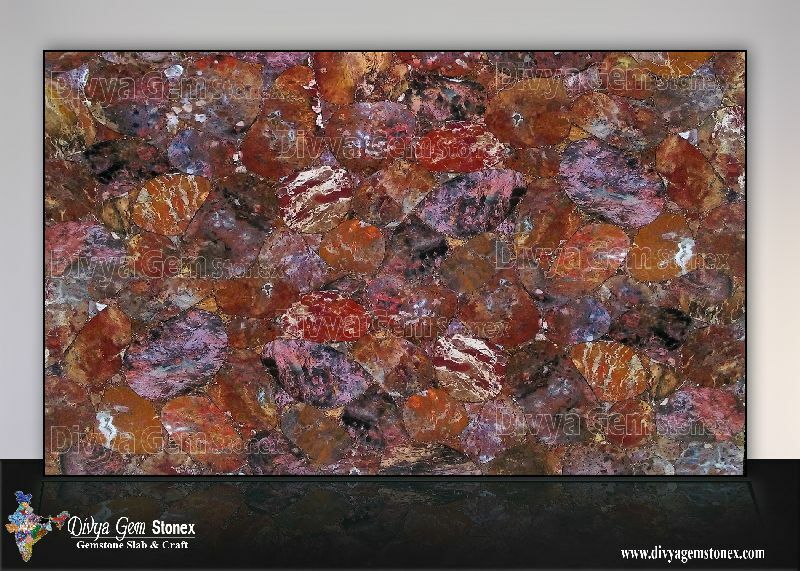 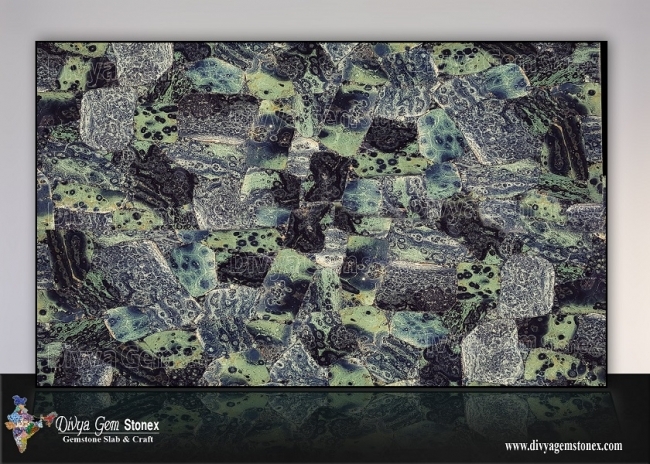 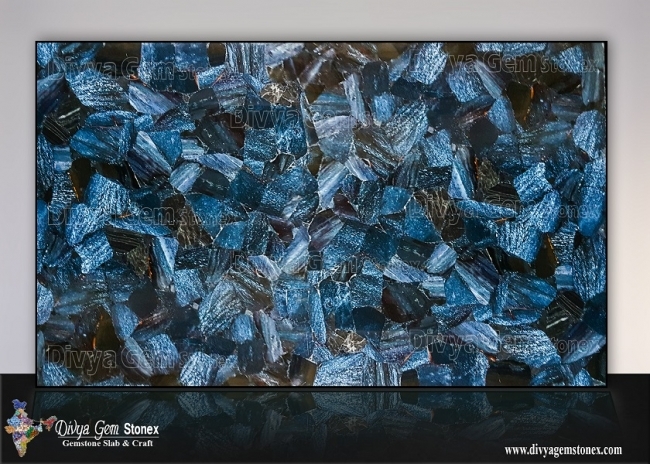 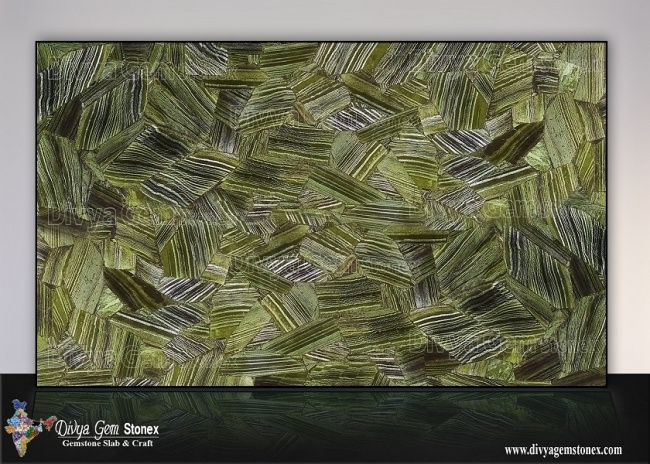 The Jasper Slabs are extensively used for making designer jewelry. 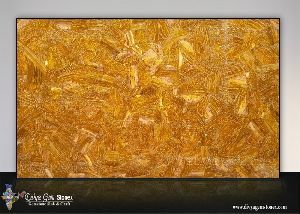 We offer Jasper Slabs, at very economical rates within stipulated time.